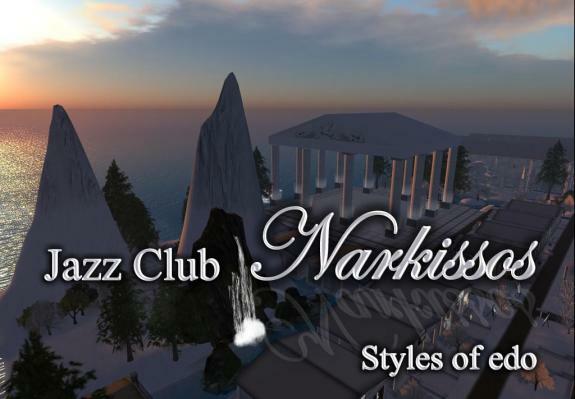 I am proud to announce the opening of the Narkissos Jazz Club and Ballroom. The Grand Opening for this Ballroom will be Sunday November 21th at 2:00PMSLT We look forward to seeing you there! A special thank you to our Support associates: AZUL, MOREA STYLE , Bliss Couture and Virtual Impressions! Posted in: Event, Information. Tagged: Azul Bliss couture more style Virtual impressions. 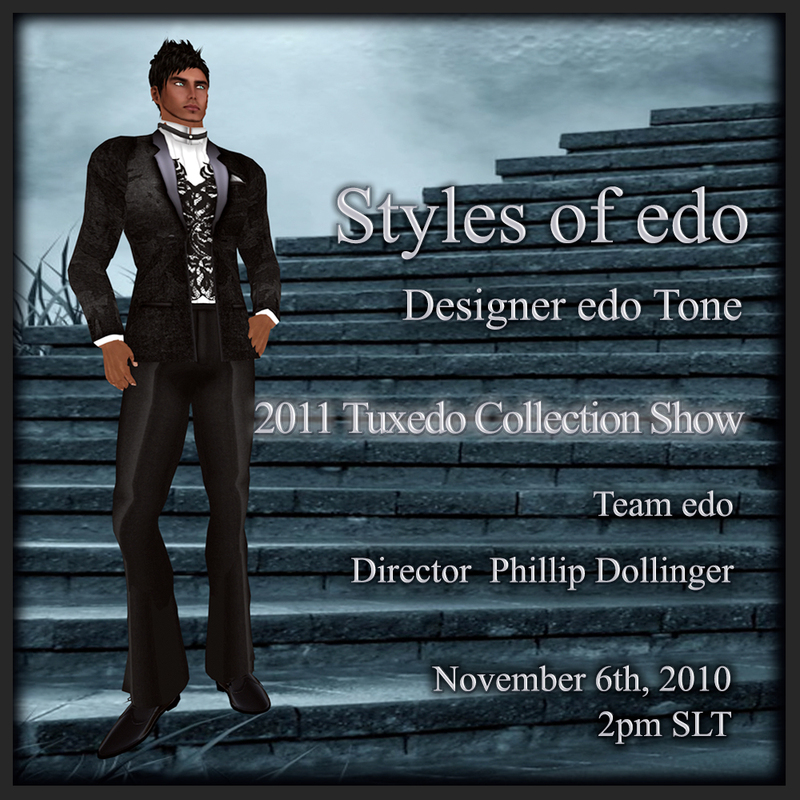 Azul, Bliss Couture, Morea Style and Virtual Impressions! we are glad to be associated with you. Posted in: Event, Fashionshow, Men's clothing, Men's shoes.